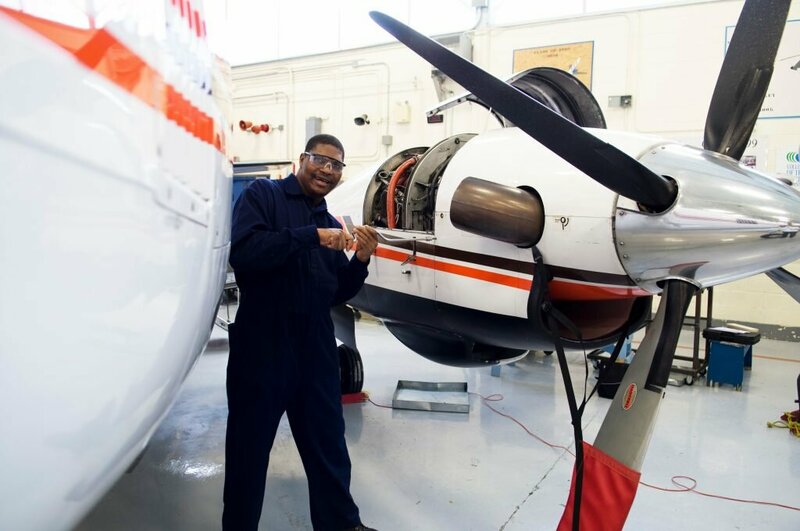 To provide a national forum for Canadian AME Associations and more particularly to promote that type of knowledge, which distinguishes the occupations of Aircraft Maintenance Professionals. 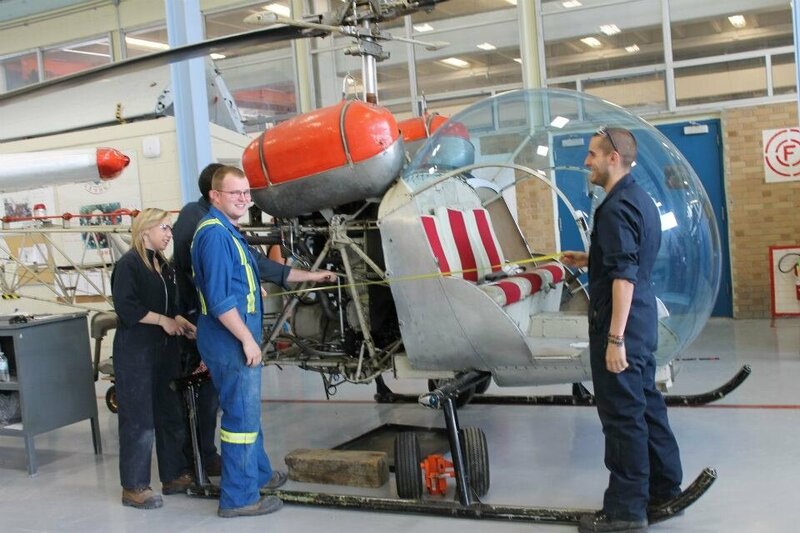 To constitute a body through which the views and objectives of Aircraft Maintenance Engineers, Technicians, AMO’s and others may be represented at a national level. The Association will be available for advise or consultation on all questions, policy matters, and all other areas of the aviation industry which affects or may affect the Aircraft Maintenance Engineer and all members in the aircraft maintenance professions. To constitute a body which will be recognized, and will be available for consultations regarding the regulation of any matter in the aviation industry, which affects, or may affect, the Aircraft Maintenance Engineer and all other persons in the Aviation Maintenance Professions. To influence and obtain recognition government departments which touch upon the aviation industry. To facilitate the interchange by Members of the Federation of their views relating to the aviation industry, or to any other matter which is of common interest to the members. To print, publish and disseminate technical or other information which relates to the occupation of Aircraft Maintenance Engineer or to the aviation industry professionals in general. To maintain a high standard in the aviation industry, and in particular the Aircraft Maintenance Engineer and all others in Aviation Maintenance Professions.